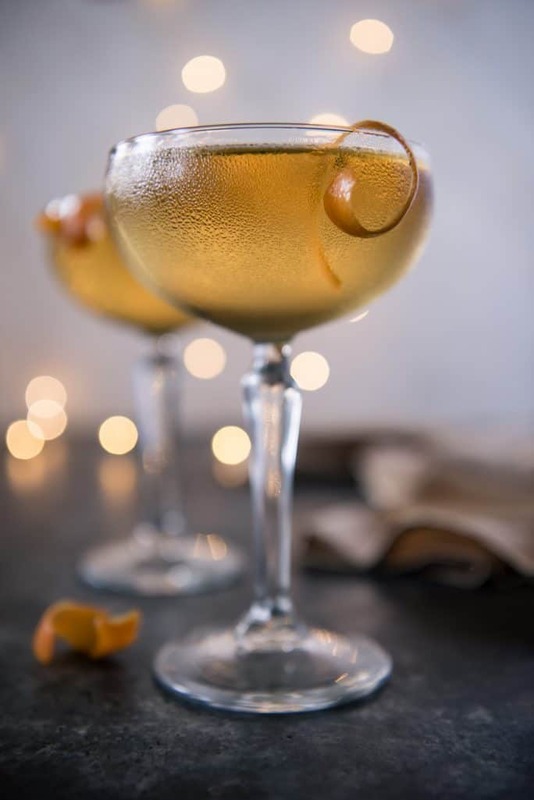 Simple in preparation but complex in flavor, the Copperface Cocktail combines Absolut Elyx with Calvados and apricot brandy for a sipper that is sure to keep everyone warm this winter! This post is sponsored by Pernod Ricard. All opinions stated are my own. Thank you for supporting the brands that make this blog possible! First of all, you should know that I’m really resisting the urge to sing the name of this drink to the tune of Poker Face. The depths of my weirdness know no bounds. …You’re singing it now, aren’t you? So am I. JUST TAKE ME TO THE COPPERFACE COCKTAIL ALREADY! 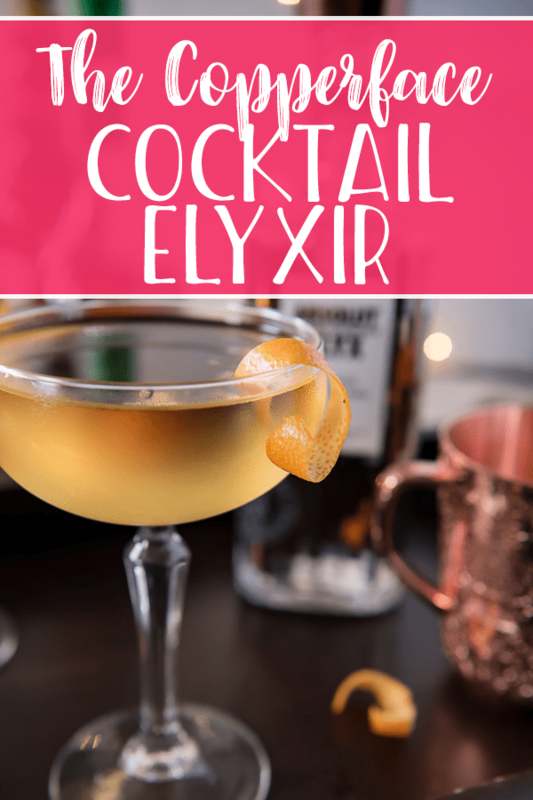 If you’d rather skip my (pretty darn helpful) tips and tricks, essential cooking info, and similar recipe ideas – and get straight to this deliciously easy vodka cocktail recipe, just scroll right on down to the bottom of the page where you can find the printable recipe card! Through blogging, I have come to know many extremely educated foodie-type folks, including ones who either (1) know their liquor, or (2) have really high opinions of their opinions. Let’s just say the person in this story I’m about to tell is the first type. With maaaaybe a touch of the second type. And I somehow love him, anyway. During a chat about how I have never really cared for plain vodka (I know, what’s wrong with me? ), he insisted that I give Absolut Elyx a go. Told me it would be the vodka that would change my mind. I wrinkled my nose. He rolled his eyes, grinned, and poured me a Copperface. And wouldn’t you know it, he was 100% correct! The cocktail was so smooth and silky…definitely a sipper I could see myself enjoying on a cold night. So much so that I went and grabbed the ingredients to do just that the following day, and surprised Abe at the door with one when he got home from work. 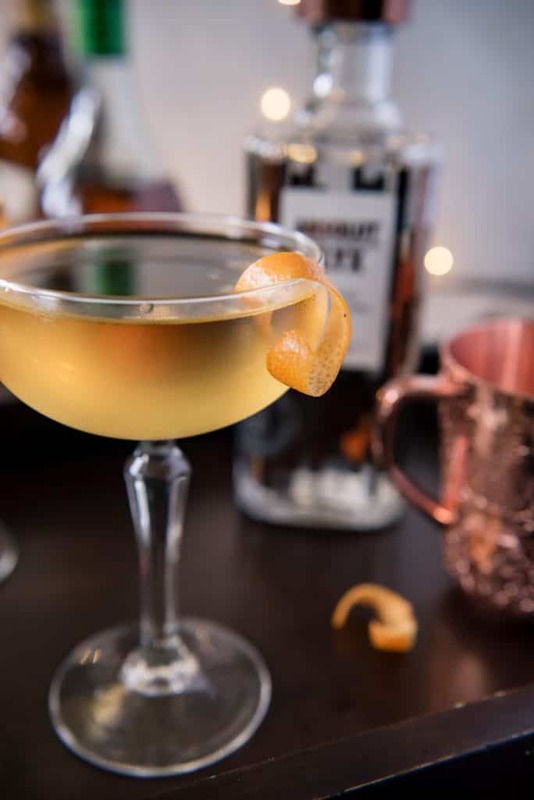 Most of you vodka lovers likely have heard of Absolut Elyx, or already adore it. But do you know what makes it so much different from the other riff-raff at the liquor store? Yep, that precious metal on the bottle isn’t just there to represent brand stylishness. That smooth, silky sensation is created through copper catalyzation, where thousands of “sacrificial” copper packets are added during the distillation process, purifying the spirit of unwanted sulphuric compounds. Basically, it removes the stuff that gives other vodkas that nasty aftertaste. 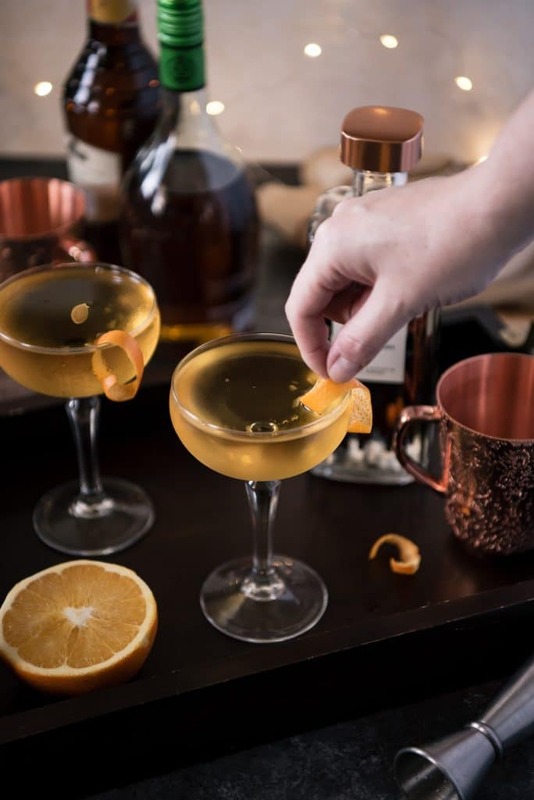 Simply put, Copper Makes It Better. Not different, just better. 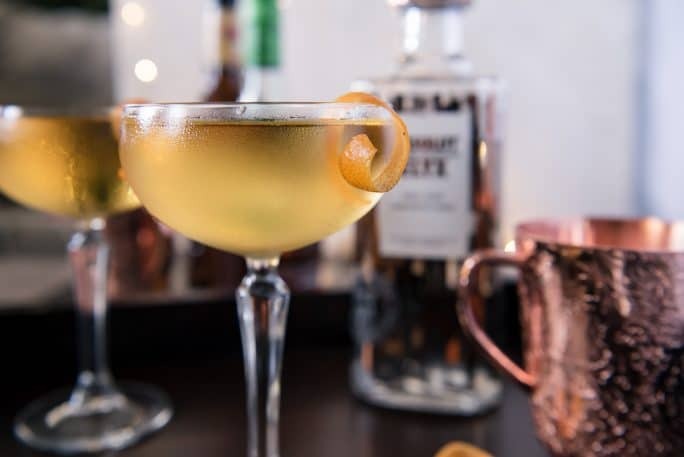 Most liquor producing companies work with industrial manufacturers to obtain the raw neutral grain spirits needed to craft their product. 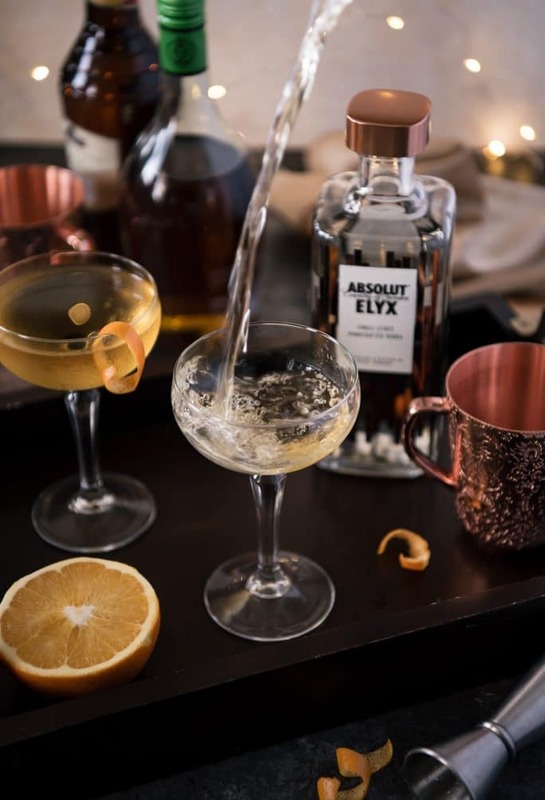 Absolut Elyx is produced completely on a single estate in Southern Sweden, giving them complete control over production from seed to bottle. I just had to know why Absolut Elyx was so much more pleasant than the other vodkas I’d tried. Thanks to Google, I wasn’t disappointed. 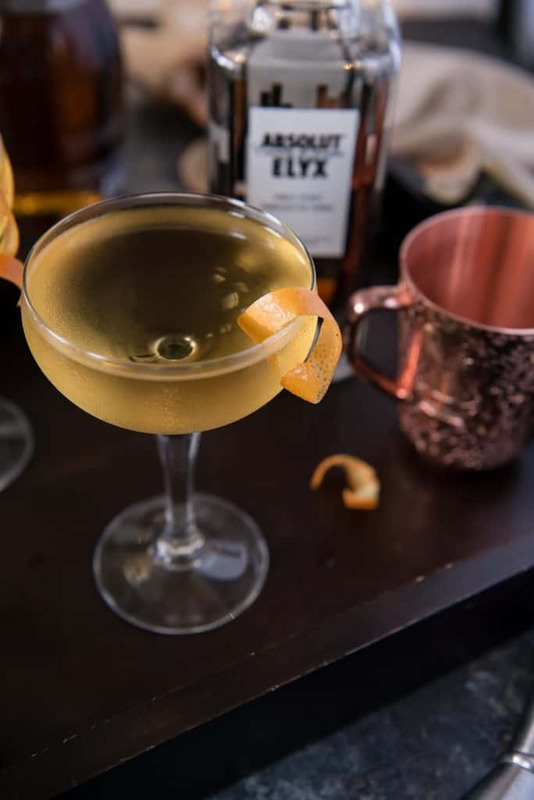 For every bottle of Absolut Elyx sold in the United States, Absolut donates a weeks’ worth of safe drinking water to those in need through their partnership with Water for People. So while you sip your Copperface cocktails this holiday season (or whatever other delightful drink you concoct) know that you’re helping those less fortunate folks live a little bit better, even in a small way. Of course, if you buy a bottle for all of your spirit-forward friends and family, you’ll be helping even more of those folks. Making the world a better place while enjoying a cocktail? That has to be good karma, right? 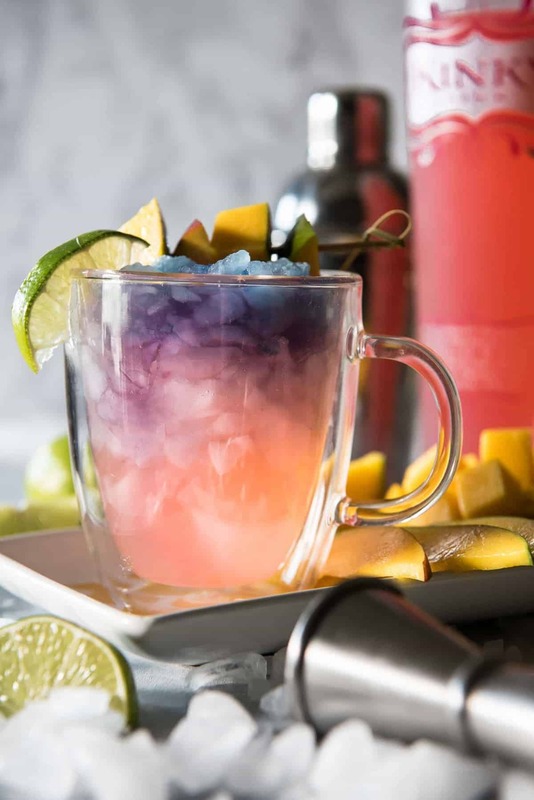 LOOKING FOR MORE VODKA COCKTAIL RECIPES? 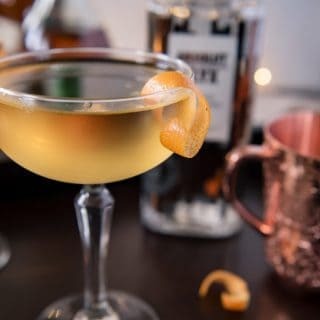 PIN THIS COPPERFACE COCKTAIL ELYXIR FOR LATER! 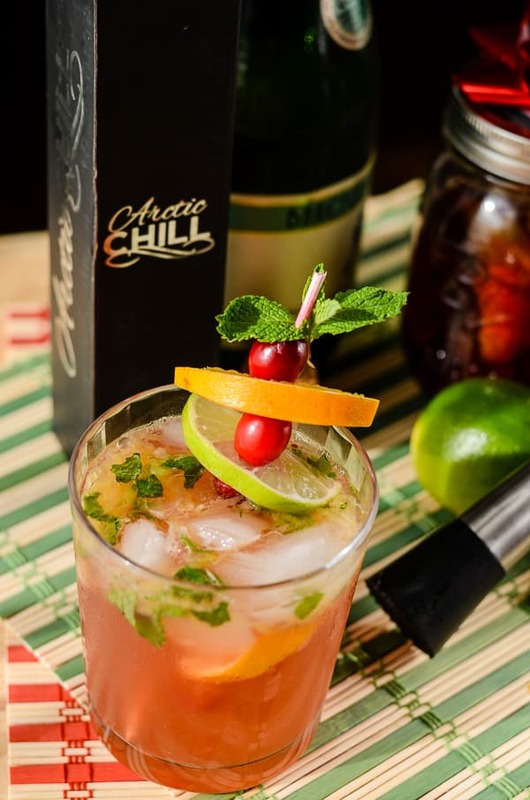 Looking for a few more delicious cocktails to enjoy this season?